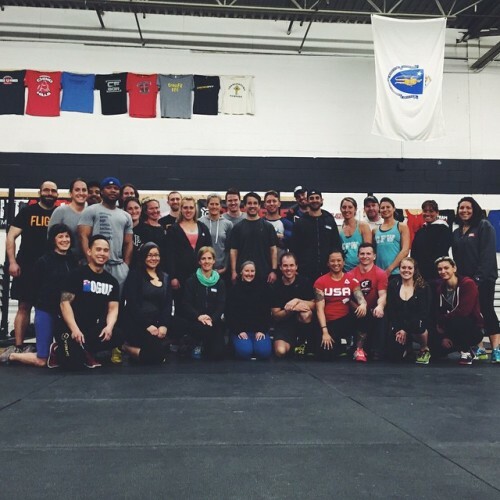 Packed house today at CrossFit Woburn (@crossfitwoburn)! There’s something about the Boston vibe that I just absolutely adore!! THANK YOU to everyone that came out to hang out, learn and apply some new concepts for weightlifting. I’m so pumped for tomorrow’s sesh in Chicago! CrossFit Turbine (@crossfitturbine), are you ready? !